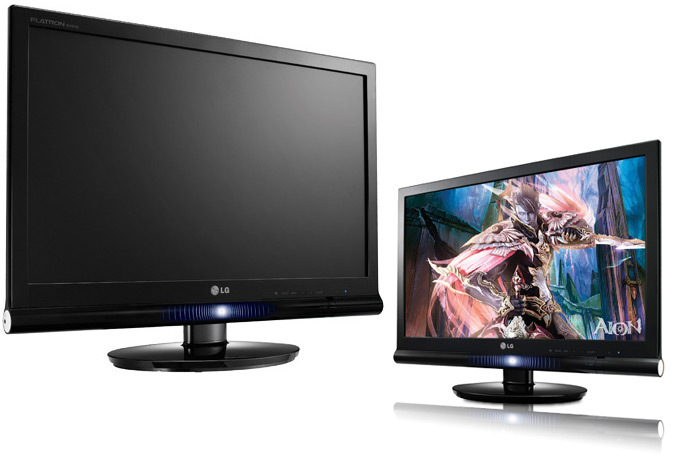 The new gamers friendly 3D monitor was announced today from LG. The 23-inchW63D has a full HD resolution, 120Hz refresh rate, 70,000:1 contrast ratio and copper panel electrodes, that provides a maximum brightness of 400 cd/m2. 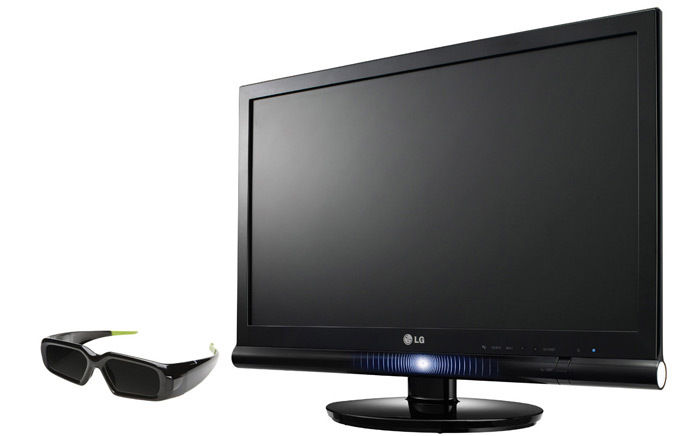 The 3D Monitor has a 16:9 aspect ratio, native resolution of 1920 x 1080, response time of 5ms and with special mode called G-mode, optimizing for gaming it becomes 3ms. 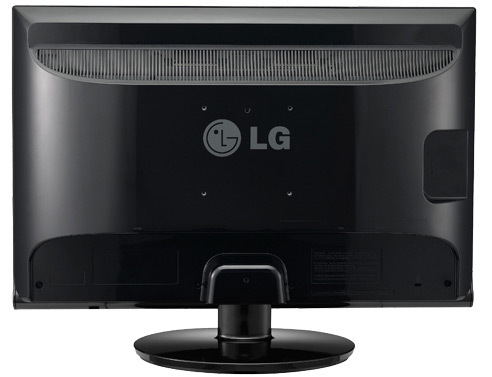 LG claims that the W63D minimizes crosstalk to 1.9 percent by supporting 172Hz image processing and maintaining a stable 120Hz screen as well as by supporting rapid image transition through dual gate feeding. 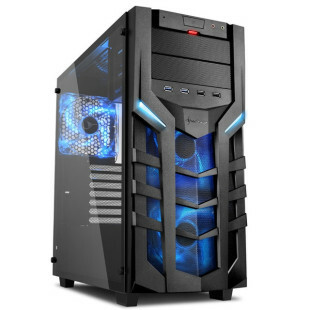 It also feature Auto Brightness Control, which o reduce eye strain, Aspect Ratio Control- eliminates distortion across all ratios, Thru Mode ensures absolute clarity in even the fastest action sequences, in sound SRS Tru-Surround HD and has DVI and HDMI ports. The W63D also under the name W2363D is now being rolled-out in markets worldwide for €330.